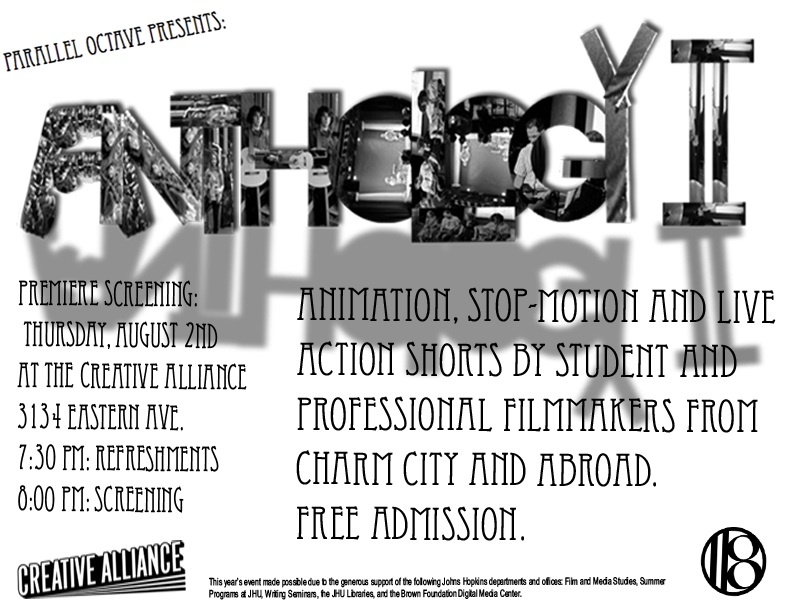 ← ANTHOLOGY II screens August 2nd – free admission! TODAY: free screening at the Creative Alliance! The students of Auteur 101 will screen their short films tonight at 8 pm at The Creative Alliance, 3134 Eastern Ave. Free admission.